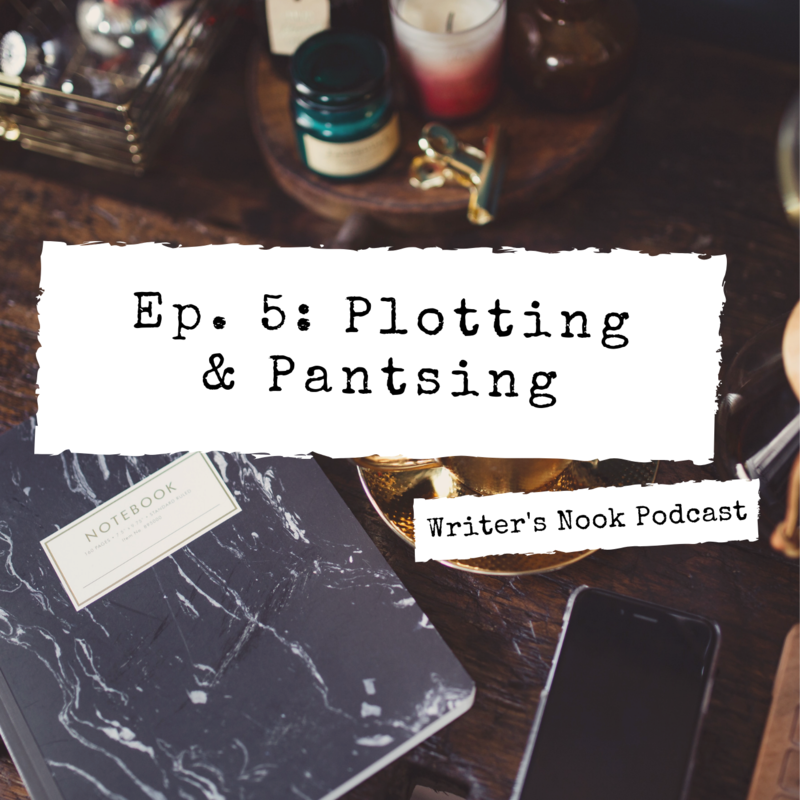 You’ve probably heard of plotting and pantsing by now, but did you know that you can be both? 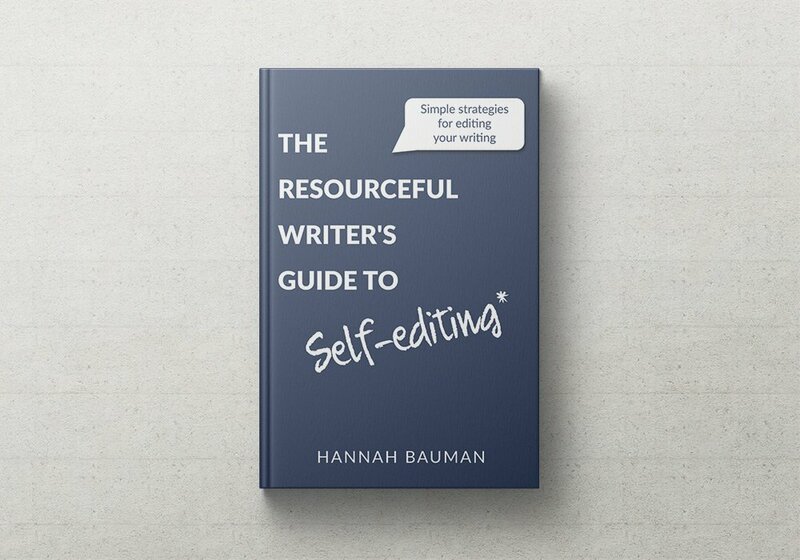 Your creative writing process doesn’t have to fit into one box. Find out more about how you can create a flexible plot that even the staunchest of plotters and hardline pantsers would be able to work with. Don’t forget to follow The Writer’s Nook Podcast on social media @writersnookpod or online at www.btleditorial.com/podcast. Be sure to follow us on iTunes, Spotify, Stitcher, or wherever you get your podcasts. And if you enjoy the show, please leave us a review! This helps others find the show. 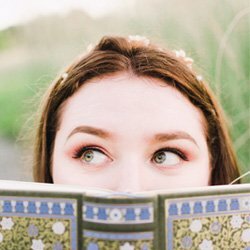 Want to write to us or request a topic? Email us at podcast@btleditorial.com.